The EU is just insane. They cannot comprehend how to run an economy. The abuse on taxation assessments in the EU has led to McDonalds relocating its international headquarters from Luxembourg to the UK. 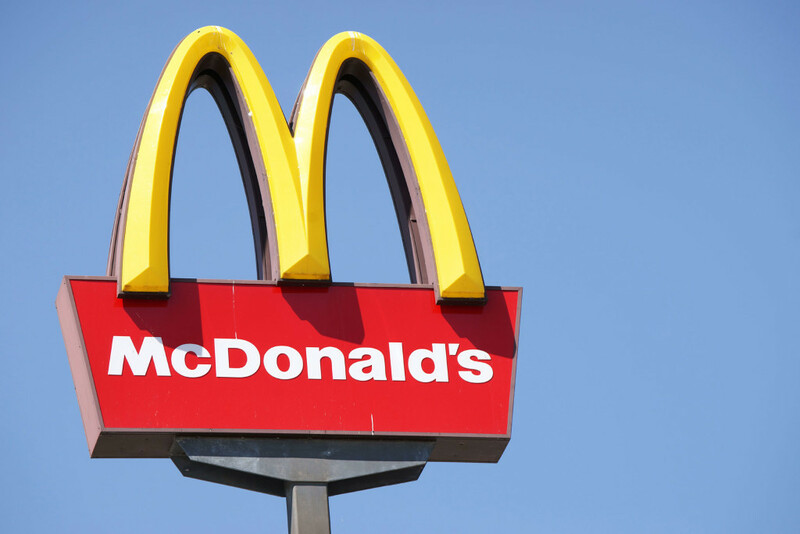 The U.S. fast food chain announced last week that a new holding company was being established in the UK, where most of the licensing fees would come from stores outside the U.S. McDonalds is restructuring to save costs and the EU taxation is just anti-business.